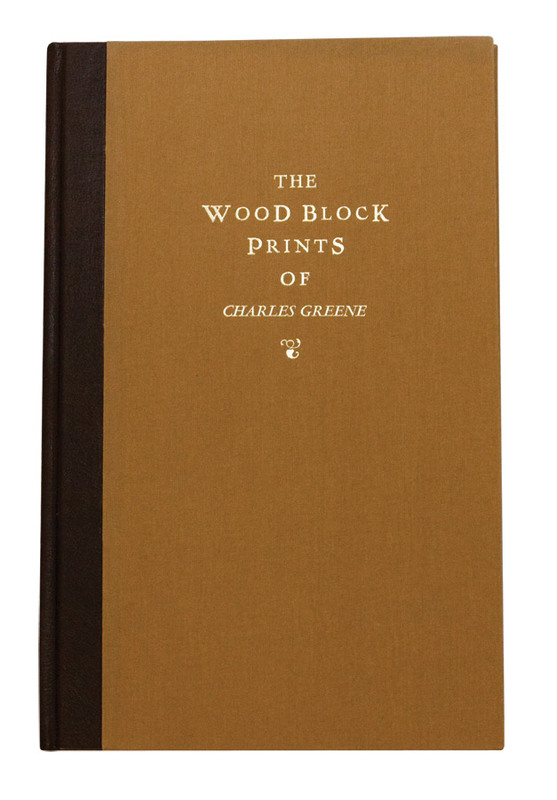 “The Wood Block Prints of Charles Greene” by Andre Chaves is a wonderful collection of rare wood-block print images by Charles Greene, never before offered to the public. 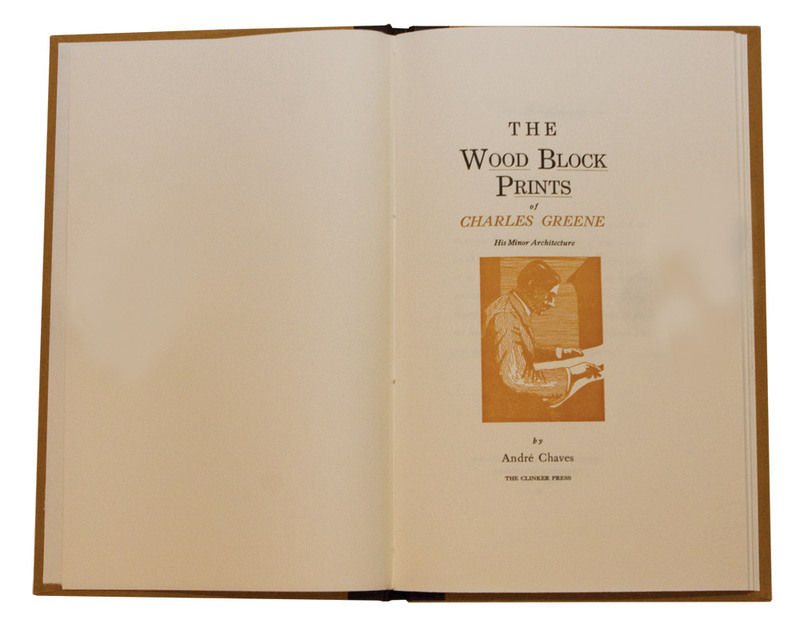 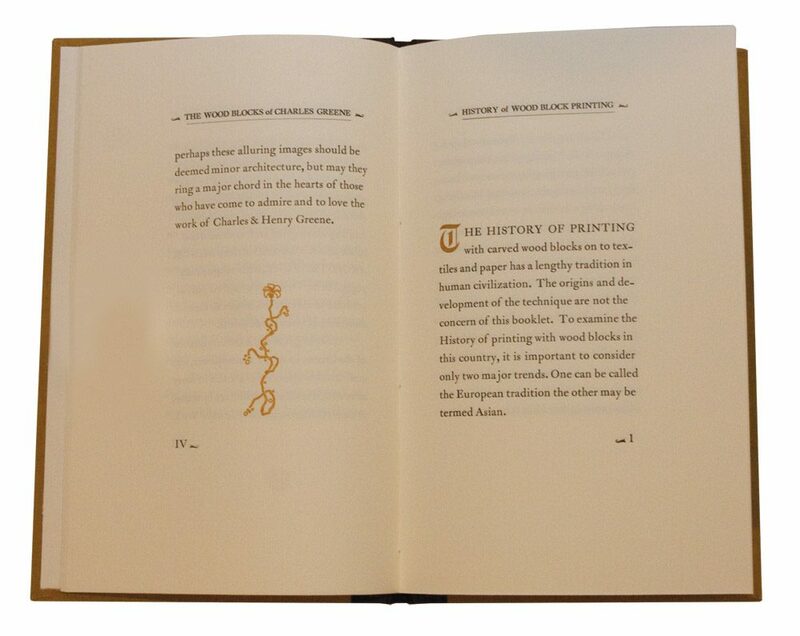 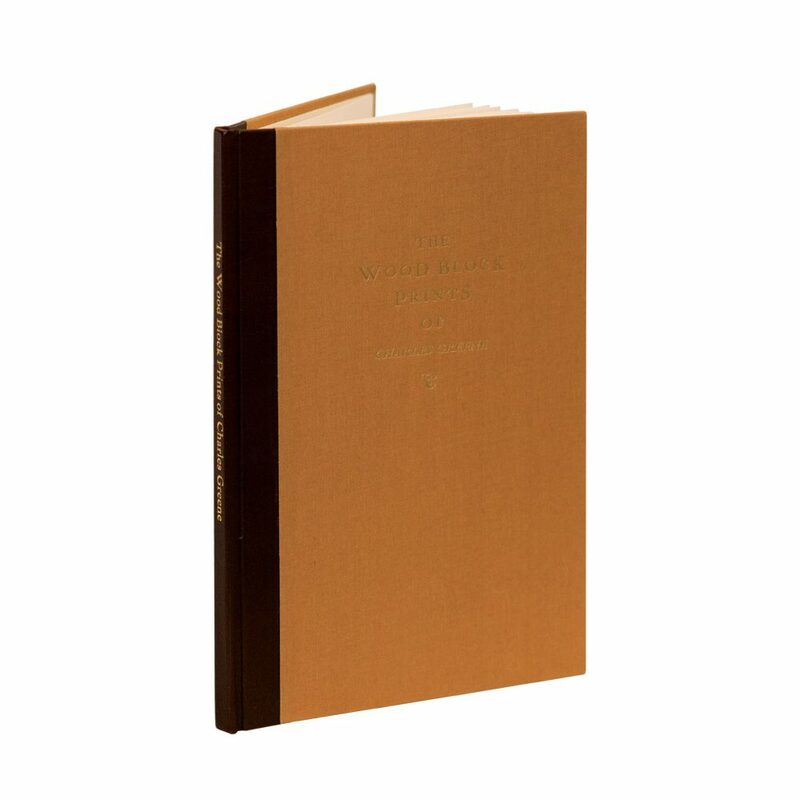 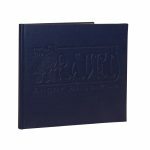 Each wood block print image is reproduced with the highest accuracy, hand printed and hard bound into this classic volume. The book also includes an introduction by The Clinker Press’ Andre Chaves, who serves as author of the edition. Charles Sumner Greene (1868–1957) and Henry Mather Greene (1870–1954) were influential early 20th Century American architects. 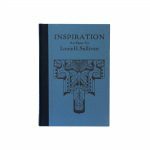 Active primarily in California, their bungalow houses and larger-scale ultimate bungalows are prime exemplars of the American Arts and Crafts Movement.